The E85 Z4 was BMW’s replacement for the Z3. Despite the lukewarm reception to its design upon launch, it has aged well, as have the cars themselves. It shares many components from the 3-Series of the time – in fact, it is essentially an E46 3-series with a different body – which means parts are easy to come by, and the driving experience is far greater than that of the Z3. It is more rigid, but is also lighter than the Z3 despite being larger, and features a more complex suspension setup. Some have criticized the suspension for being too stiff, but if the base car is not stiff enough for you, there is a Sport package. Most of the car’s predominant issues were ironed out over the years, especially when the facelifted versions rolled out in 2006. An electronic folding soft top was optional, and was part of the Premium package as well. 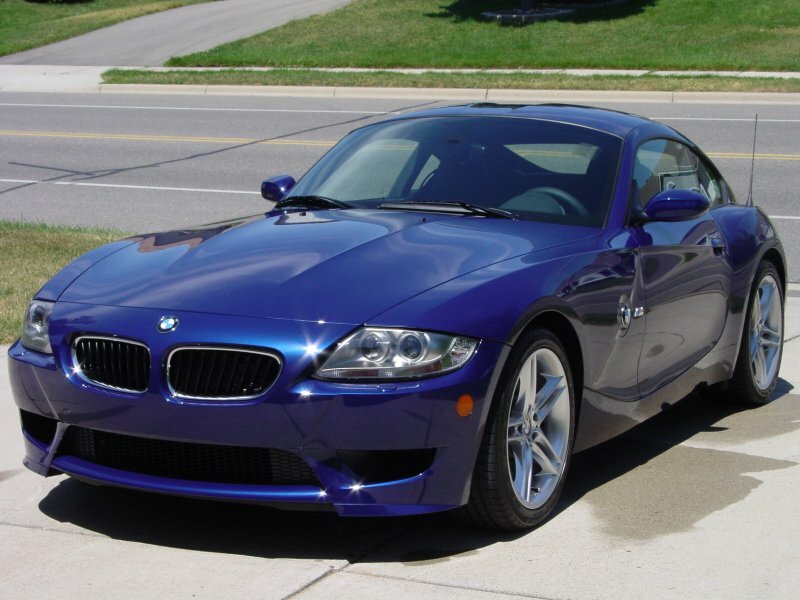 2006 also introduced the Z4 Coupe, known as the E86, and M versions of the two cars which featured the same “S54” engine used in the E46 M3.